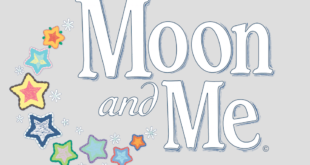 Sutikki, the kids and family division of Bento Box Entertainment, today announced that Universal Kids will be the U.S. television home of highly anticipated new preschool series Moon and Me. 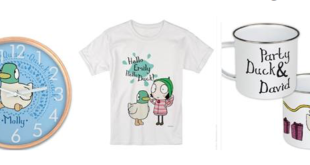 Following the agreement between BBC Studios and personalised giftware specialist Star Editions, a global e-shop for BAFTA award-winning pre-school series Sarah & Duck launches today. 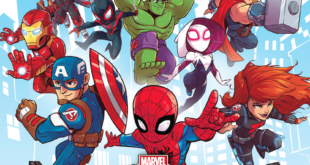 Superhero-themed home decor items are coming to retail this Autumn. 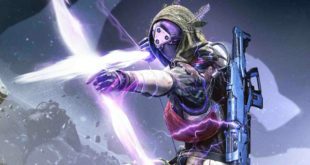 The licensing agency will support the licensing programme for blockbuster game Destiny in EMEA. 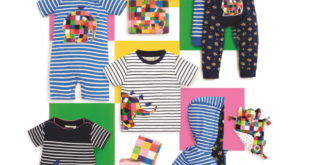 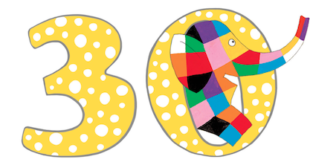 Independent baby clothing retailer Jojo Maman Bébé has revealed a new line of licensed apparel for hit pre-school brand Elmer the Patchwork Elephant. 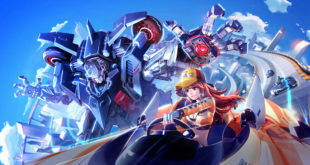 The Chinese media giant is to bring its mobile games and esports efforts to the UK. 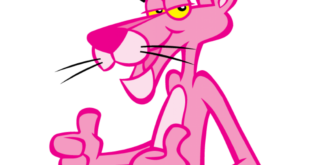 CPLG brokered the deal on behalf of Metro Goldwyn Mayer. 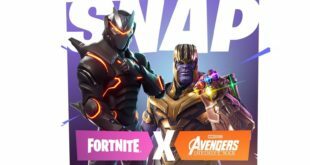 Players can now don the Infinity Gauntlet and assume the form of Thanos in Epic Games' battle royale phenomenon.